I need to search for a specific book to find audio and simplified story line for low readers. Specifically right now it is "To Build a Fire" by Jack London. It is written in old English and big words. 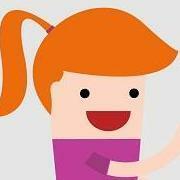 Is Bookshare a place I could find summary or 'plain English' versions of a story? You can search the Bookshare library collection for "large print" and we do have a decent amount available but I wasn't able to locate a match for this specific title with that criteria. Unfortunately, our search query isn't advanced enough to include features such as old or plain English. 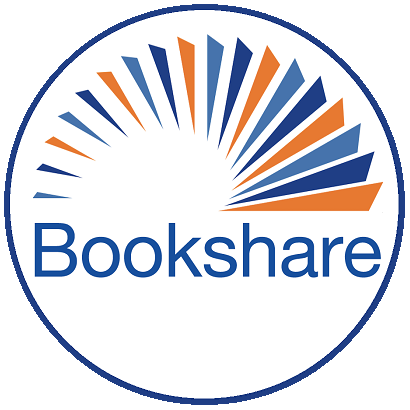 However, we do have the book available in audio format [https://www.bookshare.org/browse/book/210092] and you can increase the font size with many of the compatible reading tool options.